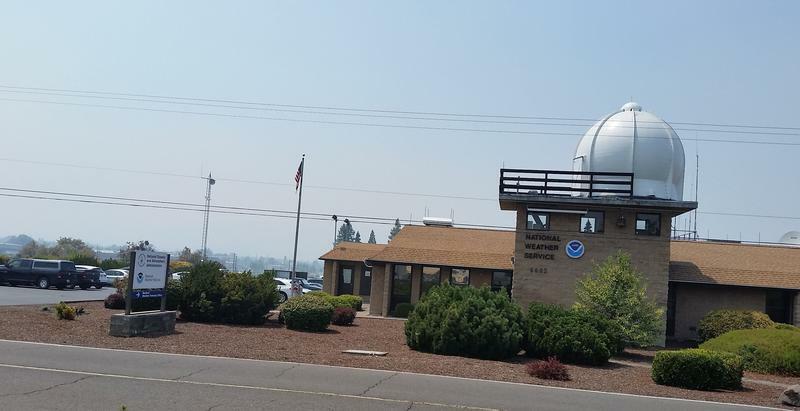 Nine major wildfires continue to produce new smoke and spew particulates, making air quality in Southern Oregon the *worst in the nation. It feels like we’re experiencing a mini-heat wave in parts of Oregon. 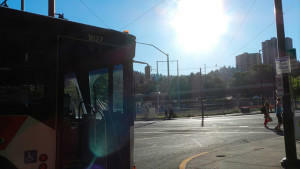 On Tuesday, record highs were recorded in Portland, Astoria and Newport. It’s going to be a dangerously windy and wet weekend in the region. As KLCC’s Brian Bull reports, people are advised to buckle down, limit travel, and avoid the beaches. After recent spring-like weather, Willamette Valley residents should brace for some colder temperatures coming Sunday into next week. 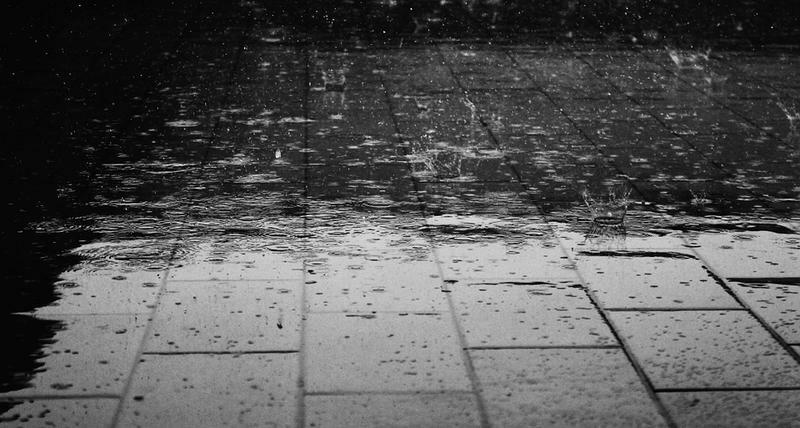 The National Weather Service said the region will be seeing its major first rain of the season this weekend. Oregonians can expect some relief from the string of very hot days we’ve been experiencing. 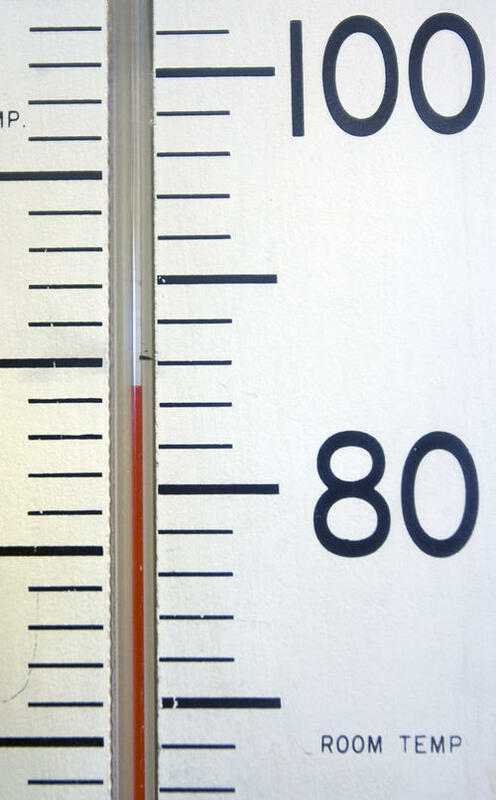 The National Weather Service is forecasting a cooling trend as we head into the weekend. Portland is experiencing its second wettest water year on record, while Eugene is only in its 24th wettest year in history. It has, however, broken a record for the longest number of days of measurable precipitation at 143 days since October 1st. 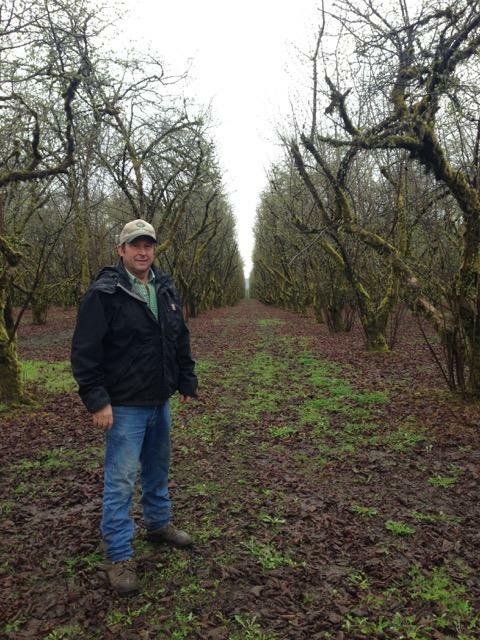 Hazelnut planting is booming in the Willamette Valley. Our volcanic, fertile soil already produces nearly the entire U.S. crop. Still, growers and industry experts aren't worried about having too much supply. 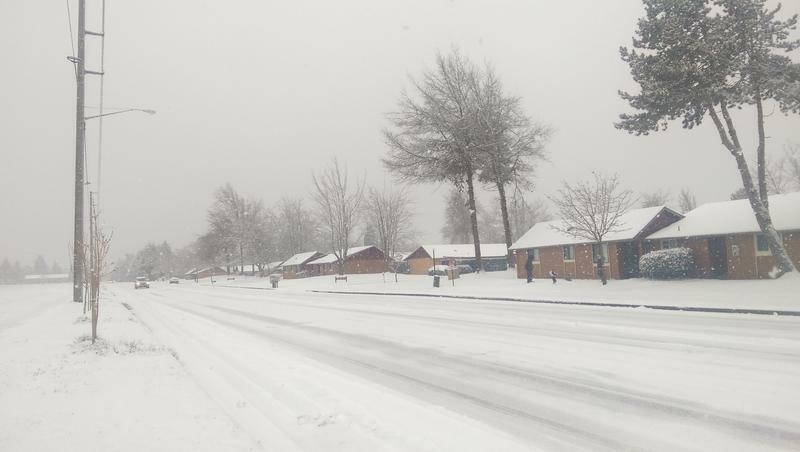 As temperatures rise, the snow and ice are thawing Monday, in the Eugene area, but the National Weather Service says more snow may fall in the South Willamette Valley Tuesday night into Wednesday morning. 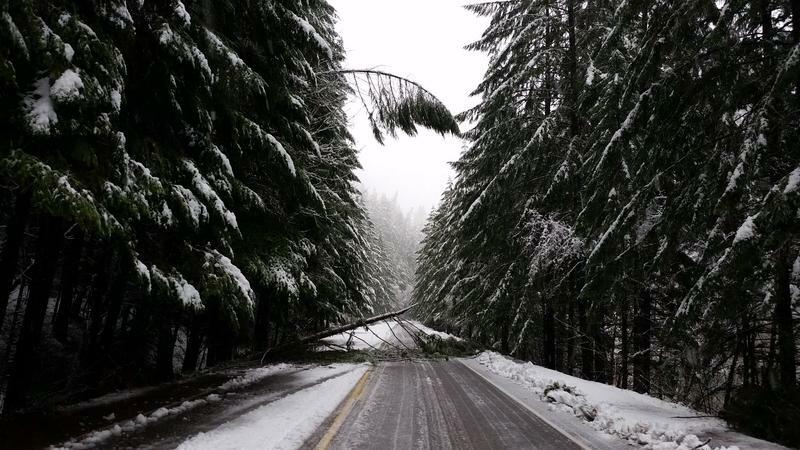 According to the National Weather Service a new ice storm is on its way to Lane County this weekend that could wreak as much havoc as the December ice storm. 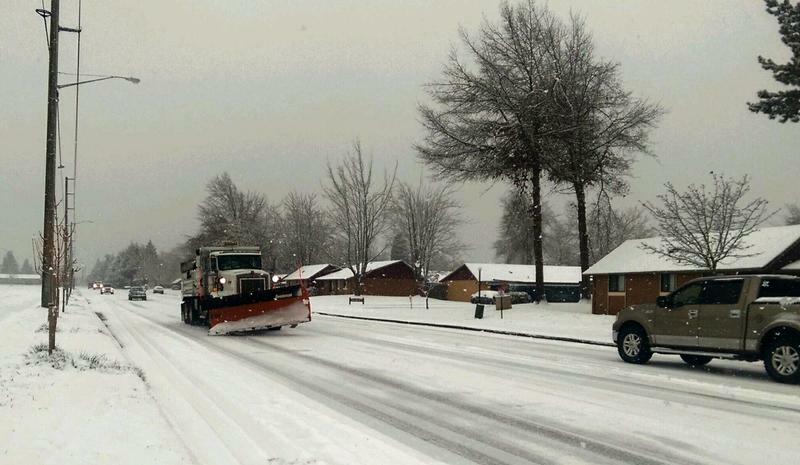 It’s already been a busy, exhausting couple of weeks for Eugene Public Works crews and they’re bracing for possible freezing rain and more snow Saturday. The frigid temperatures will stick around the Willamette Valley through Saturday according to the National Weather Service. 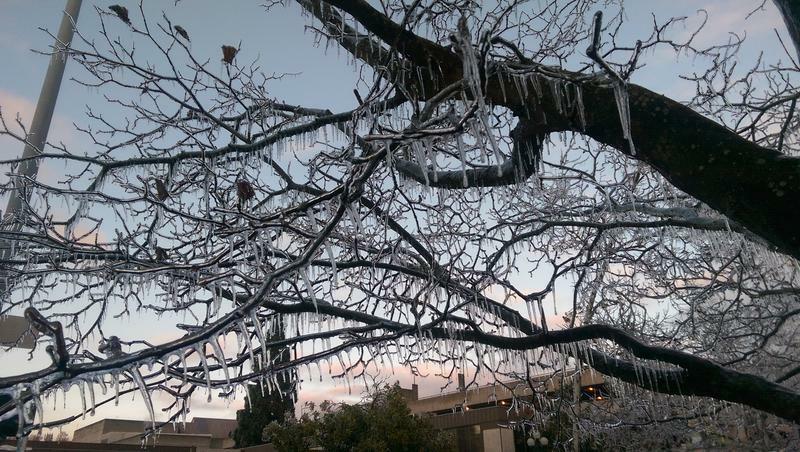 The New Year will bring a prolonged cold snap to Oregon and Washington. We could even see a little snow in the valleys. • State of Oregon - State offices in the Portland-metro area will be closed today, 12/8/2016. 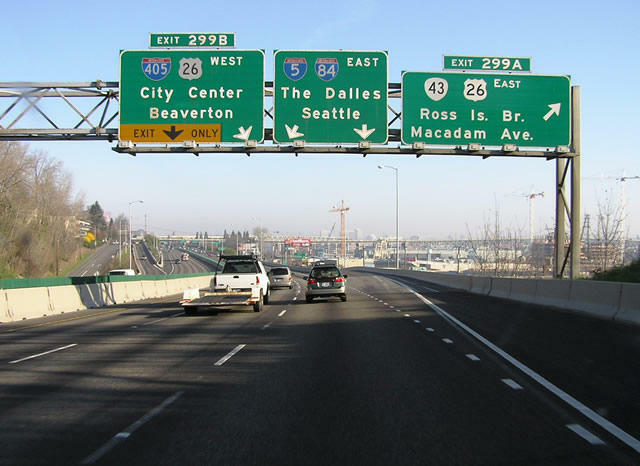 Portland-metro includes these counties: Clackamas, Columbia, Multnomah, Washington. 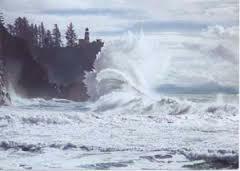 Clatsop County: State offices will be closed today, 12/8/2016. This week, Oregon is experiencing a preview of what's to come this summer. 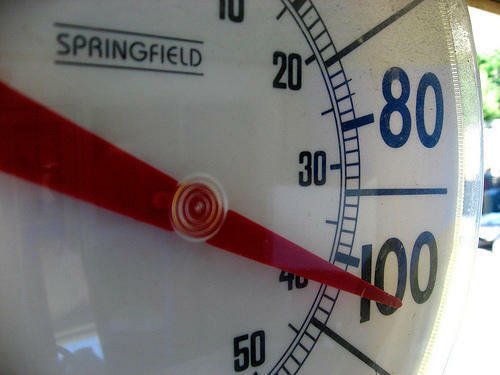 In the Willamette Valley, highs are forecast around 90 degrees midweek and next weekend. The National Weather Service says Oregon’s Cascade Mountains are at 105 percent of normal for snowpack at this time of year. That’s making snow enthusiasts happy. 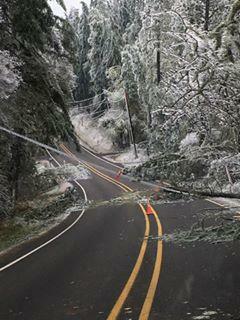 It may take months to fully repair the landslide damage to Highway 42, the road between Roseburg and Coos Bay. Crews began clearing material Tuesday morning. While rain and flooding is expected to decrease in western Oregon, there is a coastal flood advisory in place until Friday afternoon. 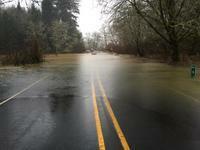 The state Department of Transportation says parts of several highways in western Oregon were closed Tuesday because of high water from heavy rainfall. If July felt hot and sweaty, it was for good reason. 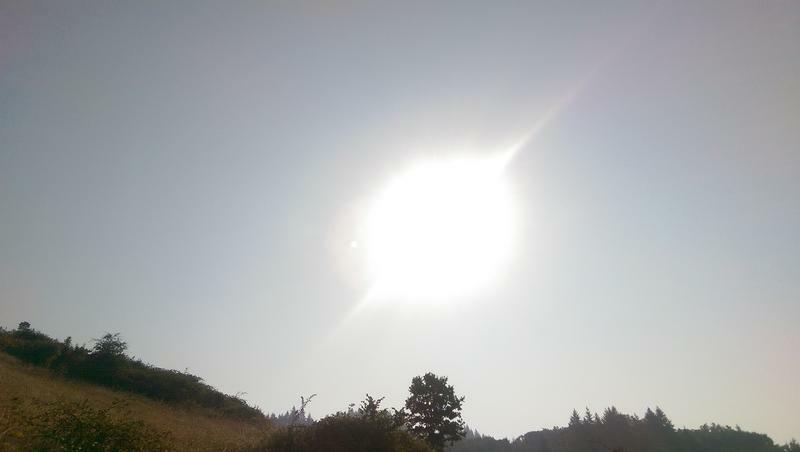 The heat broke records in the Willamette Valley. When it's hot outside, city neighborhoods with lots of pavement get hotter and more polluted than the ones with more greenery. It's called the urban heat island effect. And as the summers in the Northwest get hotter with climate change, these hot spots pose a growing risk to human health.In Portland, researchers are mapping the city's hottest, dirtiest places, and looking for ways to cool them down. Oregon has enjoyed cooler days over the past week, thanks to low pressure from the Gulf of Alaska. By Wednesday, extremely hot weather is expected to return. It's been a really warm winter so far in Western Oregon. On this Groundhog Day, we checked in with the National Weather Service for a forecast. Bowen: "Any local groundhogs likely would not have seen their shadow, since it was fairly cloudy so that would theoretically indicate an early arrival of spring for us and sure enough we're expecting warmer than usual weather over the next month or so." In preparation for heavy snow on the East Coast, airlines have canceled flights and officials have declared states of emergency. 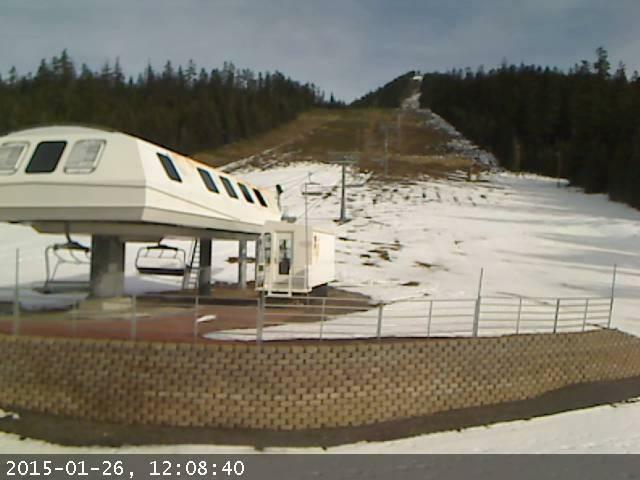 At the same time, Oregon ski resorts are facing a winter with little snow. 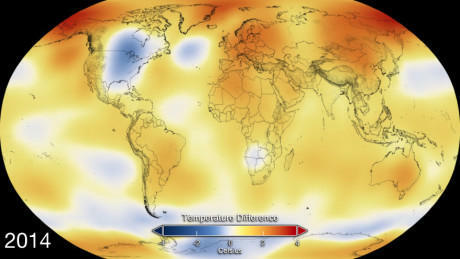 2014 was the hottest year on record. 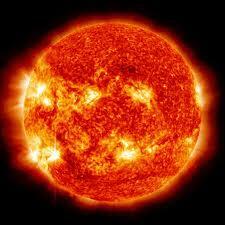 That’s according to data released Friday by NASA and the National Oceanic and Atmospheric Administration. In the Northwest, temperatures also rose above normal. After a warm summer and winter, last year was the second hottest on record for Oregon and the fifth hottest on record for Washington. The hottest year for both states is still 1934, when the Dust Bowl plagued the West. Karin Bumbaco is the assistant state climatologist in Washington. Northwest travelers should expect airports, roads, bus and train stations to be crowded this week. It’s projected to be the busiest Thanksgiving travel season in seven years. Marie Dodds is with Triple-A Oregon. She says the improving economy has an influence. Heavy rain is falling in the Willamette Valley, and that means snow in the Cascades. That’s good news for skiers and snow boarders. 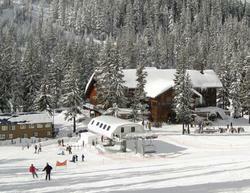 Mount Bachelor opens Monday, with other resorts following soon. An east wind is pushing arctic air from the central U.S. to the Pacific Northwest. Temperatures have plummeted in the last couple of days. The cold front is forecast to bring snow to the mountains and central Oregon and even into the Willamette Valley overnight and into Thursday. Laurel McCoy is a meteorologist with the National Weather Service in Portland. 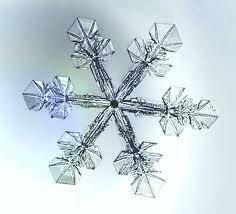 She says the snow isn't likely to stick around in the South Willamette Valley. 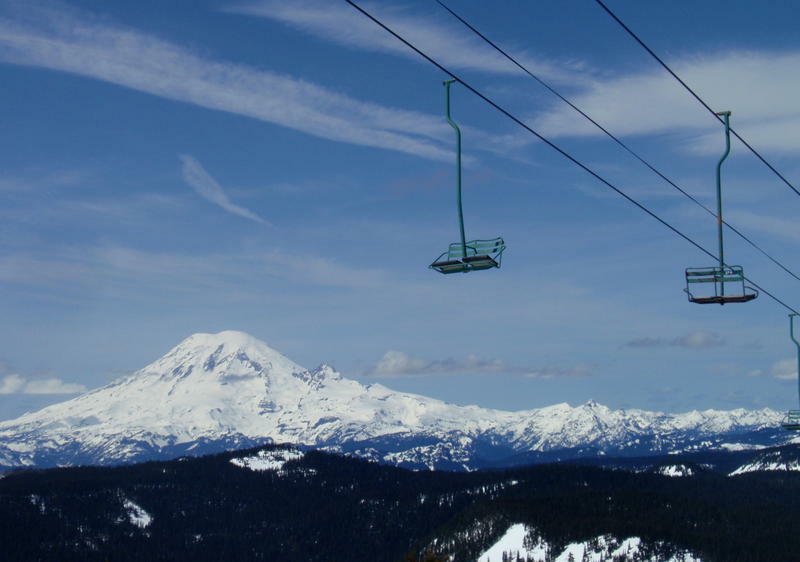 But it's good news for Oregon's ski areas. 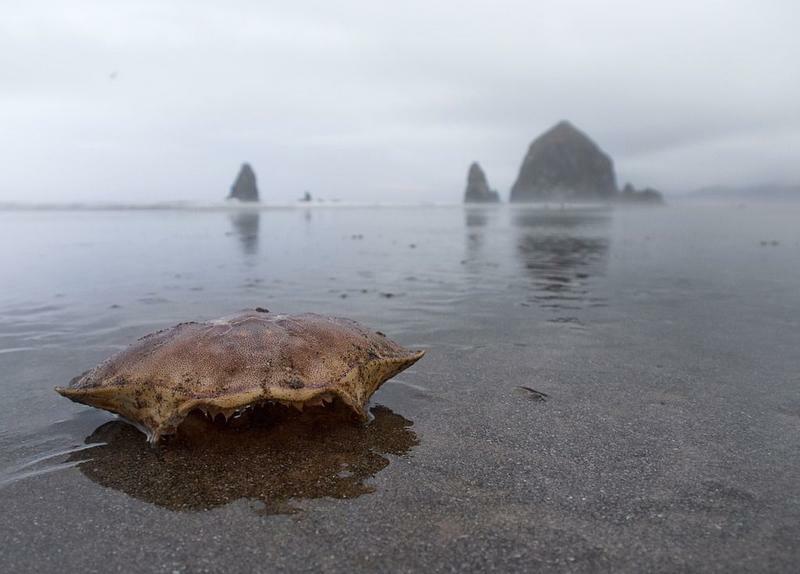 This Columbus Day weekend, those heading to the Oregon Coast should be extra cautious. There is a potential for deadly sneaker waves in the next few days.